NASHVILLE, TN.—Wednesday, September 9, 2015 — Nashville-based advocacy initiative HBCUstory Inc. will honor Meharry Medical College Professor Emeritus Henry A. Moses Ph.D. and HBCU Digest Founder Jarrett L. Carter Sr., during the initiative’s Storyteller of the Year Awards during the third annual HBCUstory Symposium, scheduled Oct. 9-10. The Storyteller Awards, which recognize architects and preservationists of the HBCU experience, will be presented following the inaugural HBCUstory President’s Roundtable, which begins at 9:30 a.m. in the Clinton B. Fisk Memorial Chapel on Friday, Oct. 9. Moses received his bachelor’s degree in chemistry at Livingstone College in Salisbury, N.C., in 1959 and later earned his master’s degree and Ph.D. from Purdue University. He began his tenure at Meharry in September 1964 as an assistant professor of biochemistry, becoming a full professor in 1981 and professor emeritus of biochemistry in 1999. Concurrently, he began teaching biochemistry in 1966 at Fisk University, where he serves as distinguished professor of biochemistry and biology. Carter, a native of Seat Pleasant, Md., earned a bachelor’s degree in English with a journalism concentration from Baltimore’s Morgan State University in 2003. 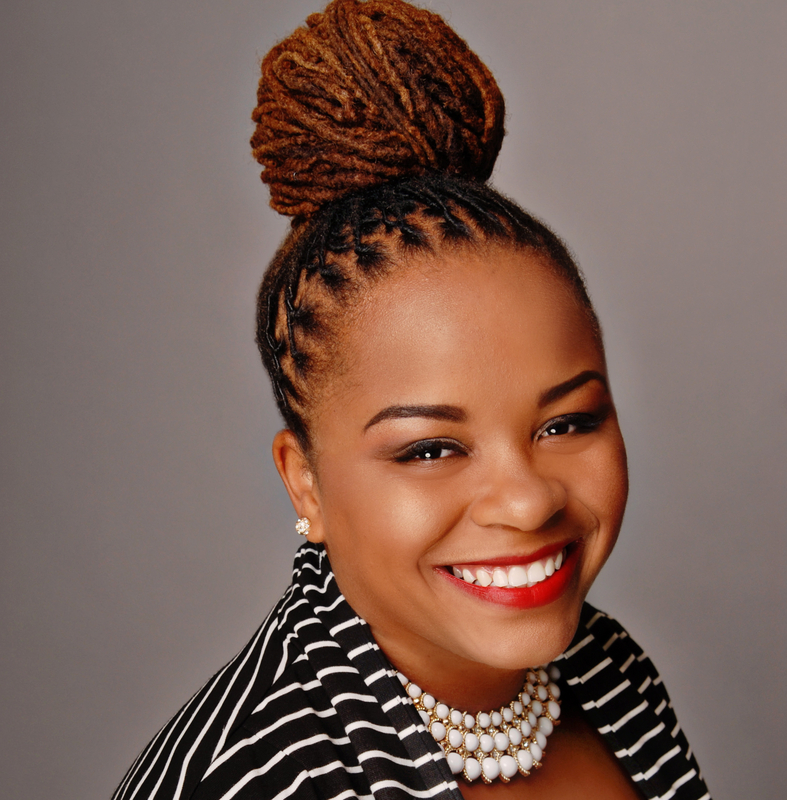 As the founding editor of HBCU Digest, Carter directs and manages an online daily news blog dedicated to coverage of historically black colleges and universities throughout the U.S. He is also the host of the HBCU Digest Podcast series, a program that covers societal, cultural and institutional issues at HBCUs; Carter also founded and serves as executive director of the Center for HBCU Media Advocacy, a non-profit organization working to enhance new media and media outreach opportunities at HBCUs nationwide. • West Virginia State University alumnus and professional basketball player Earl Lloyd. This year’s symposium, themed, “Reconstruction in a New Age of Resistance: Respecting our Roots + Restoring our Rites,” will contextualize the resistance that proponents of black education faced during the Reconstruction era while juxtaposing those challenges with the economic, political, social and cultural climate of today. The two-day research and cultural symposium, which will celebrate the beginning of the sesquicentennial of Reconstruction and of the Fisk School, annually convenes more than 100 historically black college and university (HBCU) presidents, researchers, administrators, faculty members, students and alumni from across the nation. For more information contact: Crystal A. deGregory, Ph.D., executive editor via telephone at 615.601.1866 or email at cadegregory@HBCUstory.com. Registration for the third annual HBCUstory Symposium is available online here.